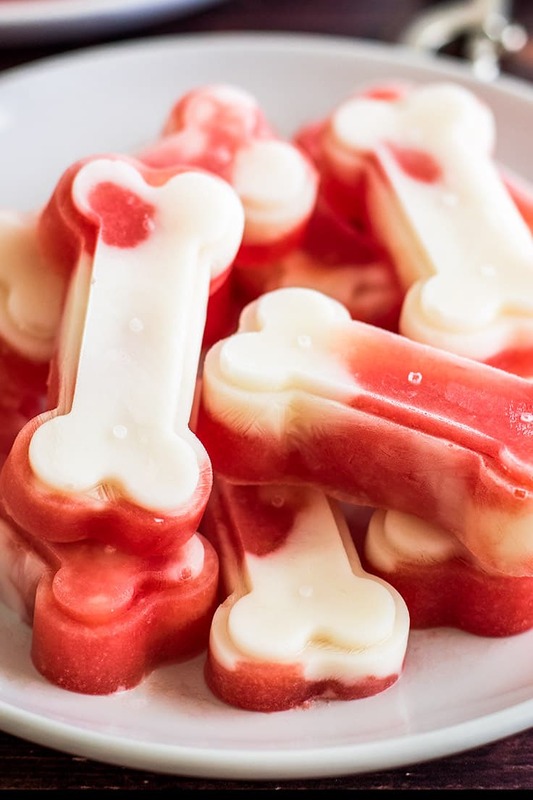 Make a big batch of these two-ingredient Watermelon and Yogurt Frozen Dog Treats to keep your pup cool this summer! Looking for more dog treats? Try these High-value Dog Treats and Gingerbread Cookies for Dogs! I’ve been having a ton of fun making people popsicles all summer (popsicles for people, not popsicles from people–this is not that sort of food blog, or is it?). There have been Yogurt Smoothie Popsicles. There have been Cookies and Cream Popsicles. And there have been (my personal favorite) Homemade Pudding Pops. 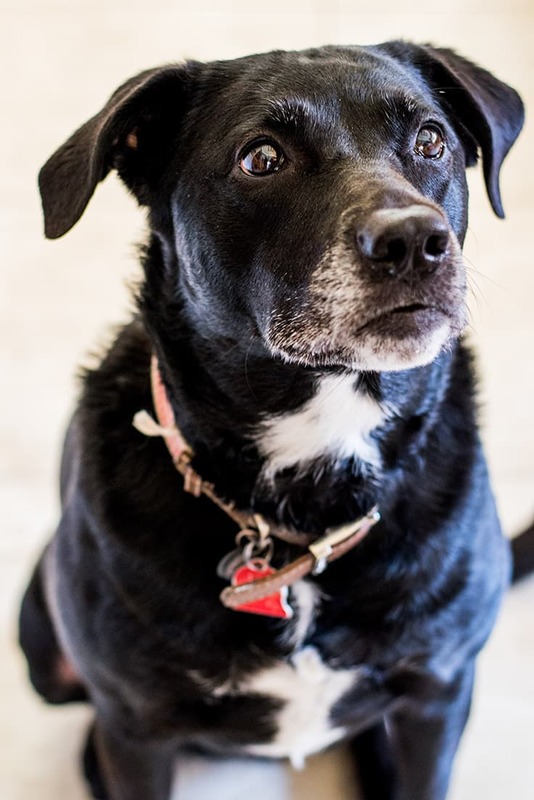 And every time I eat one, Ella sits at my feet, staring mournfully up at me, just begging me to drop the last little bit of popsicle on the stick–which, admittedly, I do sometimes because I’m a sucker. So I figured it was about time to spread the popsicle wealth and make some to share with our four-legged friends. I mean, they’re having to suffer through the heat of summer with the rest of us, so they may as well get in on the fun. Last year I dipped a foot into the pupsicle (<–that word will never stop being so delightfully stupid) pond and made Birthday Cupcake Dog Popsicles. 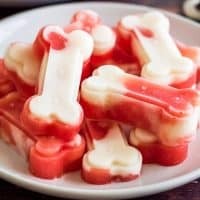 This summer, I wanted something a little simpler and just happened to have a big container of yogurt and some watermelon handy, so I whipped up these Watermelon and Yogurt Frozen Dog Treats. These treats are just those two ingredients, pureed watermelon and yogurt, frozen together. The end. I used an immersion blender to puree my watermelon. 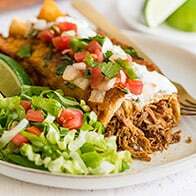 You can use a blender or a food processor, or if you’re feeling real lazy, you can skip the pureeing and just mash the heck out of it with a potato masher–it wont be completely smooth but your dog’s not going to care. For the treats in these photos I used these cute silicone molds, but you can make them in an ice cube tray, a mini muffin pan, or even a regular muffin pan if your dog is on the larger side, and your dog will love them just as well. 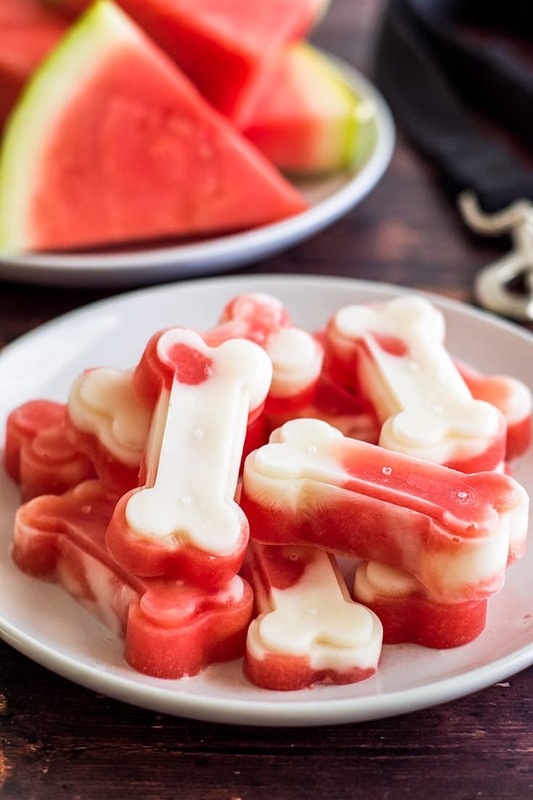 Aside from being super easy and a great way to use up leftover watermelon and yogurt, if your dog likes watermelon, they’re going to go NUTS over these treats. 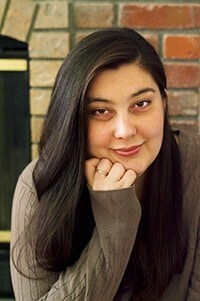 Ella did! I wanted a picture of Ella with the treats, but they were too cold to hold, so I just put the plate of them on the floor and tried to get a shot of her chowing down on one from the pile. Those pictures turned out like garbage, but I wish you could have seen the pure joy on her face when she realized she had permission to dive into the entire plate of treats. Please note, watermelon and yogurt are safe for dogs to eat, but some dogs don’t process dairy well. If that’s the case for your dog, you can omit the yogurt. And as always, check with your vet if you have any questions or concerns about what you’re feeding your pets. Dogs should be supervised when eating frozen treats. That goes double for these as they will stain your carpet if your dog wanders off and leaves a piece of one to melt somewhere! Puree watermelon chunks until smooth. 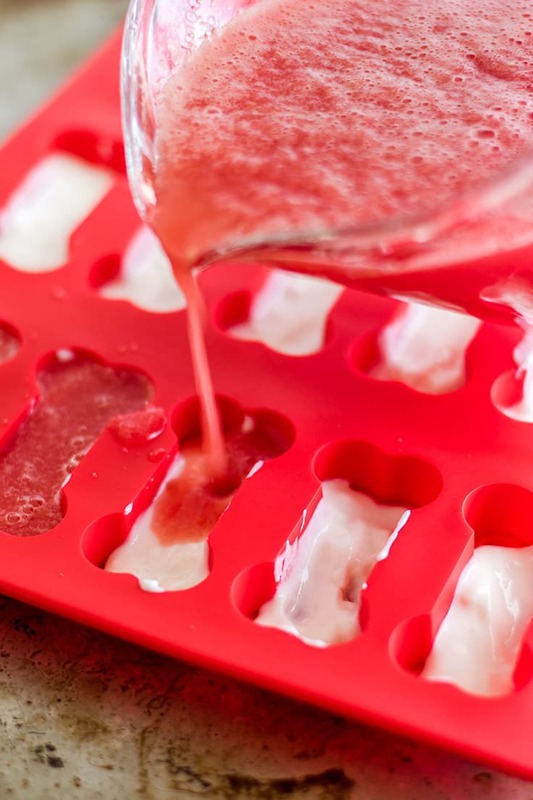 Add 1 tablespoon of yogurt to each space in your mold or ice cube tray. Fill the rest of the way with watermelon puree. 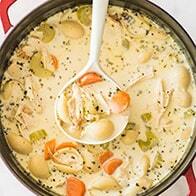 Freeze until solid, about 4 hours. Remove treats from mold* and store in an air-tight container in the freezer. 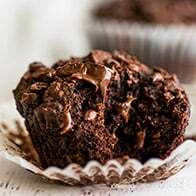 *If you used a muffin pan to freeze the treats, allow frozen treats to sit at room temperature for 5 to 10 minutes until you can use a plastic knife or fork to pop the treats out of the tray. 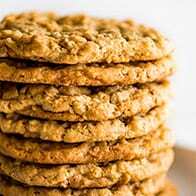 Place in a single layer on a parchment or wax-covered plate or cookie sheet and refreeze for 15 minutes to 20 minutes before storing in an air-tight container.